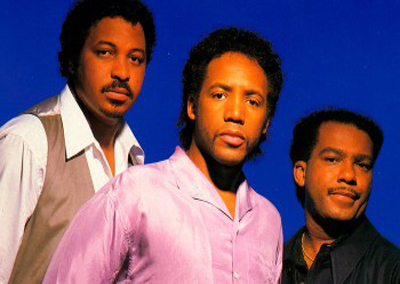 Heatwave, one of the most popular soul bands of the past few decades, with their inimitable blend of sweet soul grooves and great pop/soul/dance songs, are back with a vengeance. Although based in Britain, Heatwave was formed by the Wilder brothers, Johnnie and Keith, on their discharge from the US Army. An advert in a music paper yielded, Hull England born, songwriter Rod Templeton. 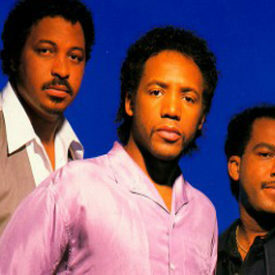 Rod Templeton, the bands keyboard player and the bands main songwriter, wrote songs for Michael Jackson (including the multi-million selling title to Michaels album Thriller), George Benson and Herbie Hancock. Heatwave recorded the albums Too Hot To Handle, Current and Candles spurning the hits Boogie Nights, Always And Forever, Gangsters Of The Groove and Jitterbuggin. They recently re-recorded the very best of their songs from the late 1970s and early 1980s with the best of today’s producers and DJs. Based in the UK and the USA the band love the spontanity of playing live and will be embarking on a tour. So what more could you ask for? Serious production, soaring vocals and odles of talent. “It’s all there”, Nuff said! Apply the sun tan oil and roast yourself in the sounds of Heatwave today!